We’re Rosie and Stu Bayford and we have been sent by our Church family in York to Brazil to help and support the children in Recife who live on the streets, exposed to drug abuse and violence and often driven to crime and prostitution to survive. We would love you to support us both financially and prayerfully. If you would like to join our team of supporters then you can do so easily from our web page, thank you so much! You can check back here for updates as well as our facebook page. We arrived on 13th January to beautiful sunshine and we are currently living in Olinda, which is just north of Recife, where the ReVive safe house is based. We are staying with a lovely English family who we got to know when we came to visit back in 2015. Tony and Laura also work with ReVive and live close by -they have been a real blessing to us, showing us around and helping us with practical things. We've been at the ReVive house a few times each week but start work properly in February. Initially, we will both be receiving training two afternoons a week which will equip us to set up the community based prevention projects that we have a vision for. Alongside the training, Rosie will lead an arts/crafts afternoon and Saturday morning will be a salon morning - doing hair and nails - things we've already seen the girls love! Stu has been named ReVive's 'I.T man' and will be involved with a lot of tech support and updating their website. Together, we're going to be writing the ReVive blog, supporting any short term volunteers coming to work here, and leading a weekly devotional for the girls. There are roughly 100 million children living on the streets worldwide. 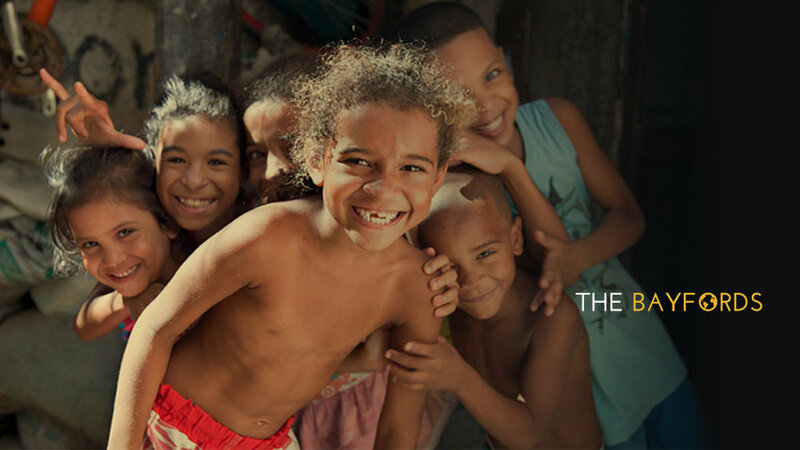 Upto 8 million of these children are on the streets of Brazil. Here they are subject to abuse, gang warfare, substance misuse, violence and prostitution at ages as young as 6 years old. We will be going out to work with children in Recife, the murder capital of Brazil, so known due to the killing squads hired to 'cleanse' the city. Our work will start by helping homes such as ReVive and With Open Arms who endeavour to re-home, educate and restore the lives of street children.